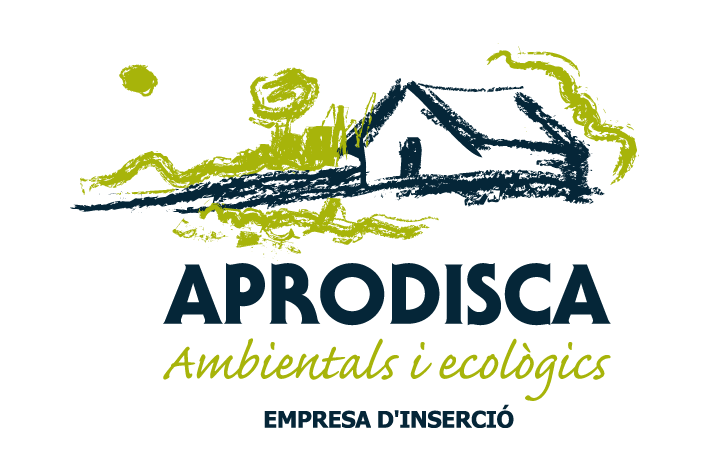 On October 2011 the magazine Terra published an article about HORTUS APRODISCAe in its section on initiatives. This article talks about the goals of this project agroecological and high quality, while promoting social values. Categorias: Hortus in the media.